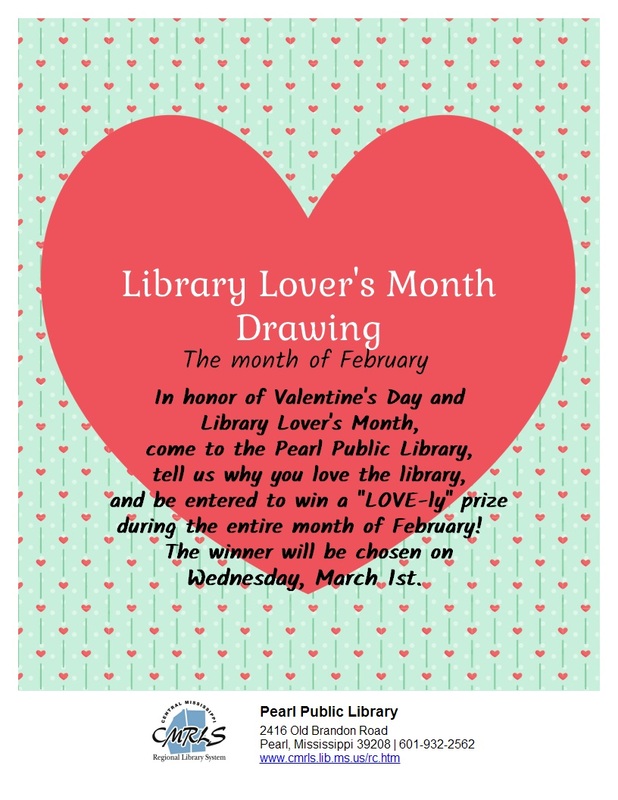 A MONTH WORTH LOVING AT THE PEARL LIBRARY! If it's February, then it must be Library Lovers' Month! If it's Library Lovers' Month, then it's the Pearl Public Library's time to shine! Oh yeah, baby! 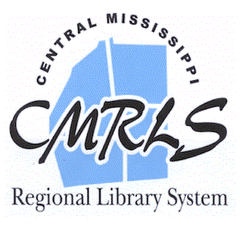 It's one of the most fun and sweet programs the library hosts all year. This is the Ninth Annual Come In From the Cold With a Good Book on Valentine's Day February 14, from 9 a.m. to 4 p.m and Wednesday, Feb. 15 from 9 a.m . to 5:30 p.m. 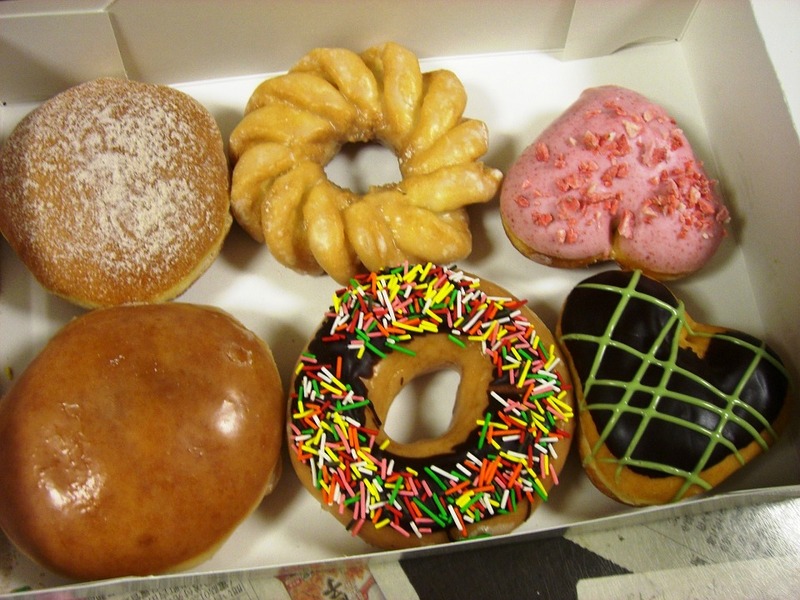 Patrons will be treated to free coffee, donated by Community Coffee and free donuts and cookies donated by Pearl businesses - Walmart, Dunkin Donuts, Donut Factory, Sam's Club and That Special Touch Cakes and Flowers and Simply Southern Cafe and Grill in Flowood. The main entrance to the library will be transformed into a sweet cafe! Seriously, now. Do you really want to miss out on this?! I didn't think so! Come in and enjoy the decorations and treats! While you are at the library any time during the month of February, write a couple of words telling why you love the library. 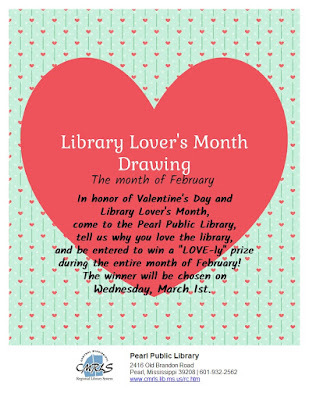 Your entry will go into a Library Lovers' Month drawing to be held on March 1 for one sweet prize! Amy will be sure to take care of that! There's more. Amy has a Valentine's Day Strawberry Sugar Scrub for you lovely people that want to help your skin stay moist and smooth. Uh-huuuuuuuh! 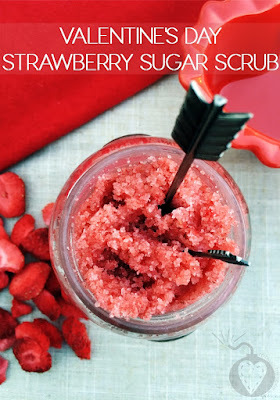 Amy's free, Simply Crafts group will be making this scrub on Thursday, Feb. 16 at 6 p.m. No reservation is needed and all materials are supplied! Remember, Simply Crafts is every third Thursday of the month at 6 p.m.
Another Valentine's Day highlight is Patsy's Chapter 1 Book Club meeting at 6 p.m. on Feb. 14. 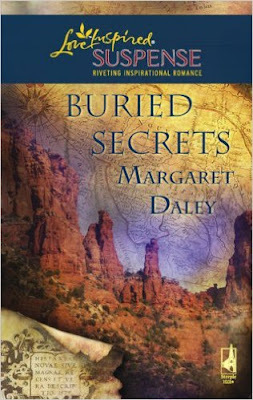 Their book selection is Buried Secrets, the second book in the Heart of the Amazon Series by Margaret Daley. It's a free book club. No registration is required. There will be light refreshments and door prizes. The Chapter 1 Book Club meets every second Tuesday of the month at 6 p.m.
Don't miss out. We'll see you there!